Home » Pythons » Ball Pythons » GoHerping: Can You Overcome a Fear of Snakes by Getting One? GoHerping: Can You Overcome a Fear of Snakes by Getting One? 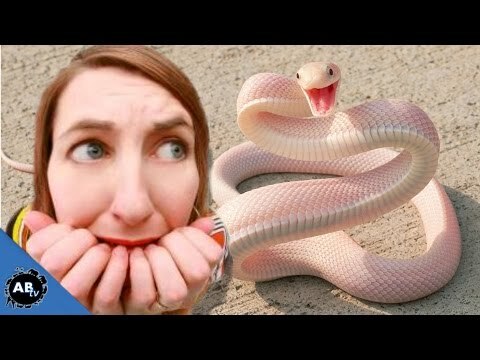 YouTube - Can you overcome your snake phobia by purchasing and owning one for yourself? There is no one answer, and it will be different for everyone. 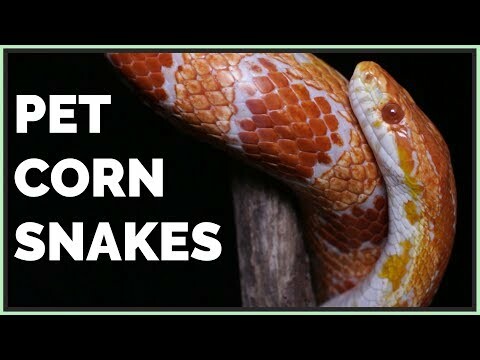 In this video GoHerping gives their opinion on the subject, which is based on experiences they have seen firsthand. 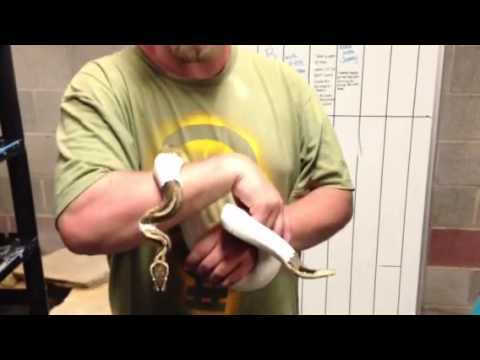 YouTube - Brian Barczyk of BHB Reptiles takes a look at a very common phobia, the fear of snakes. Is it nature or nurture? Interesting episode this week!